South Africa got investment commitments of $35 billion as part of plans to attract $100 billion over the next five years to revive the country’s flagging economy, said presidential economic advisor on Wednesday. President Cyril Ramaphosa’s appointed a team of business and finance experts earlier this year to scour the globe for $100 billion in investment to boost the ailing economy. The team of economic envoys includes ex-finance minister Trevor Manuel as well as a former top banker. “We’ve had $10 billion committed from Saudi Arabia. About $10 billion from the UAE, and around $15 billion committed from China when you’re looking at government to government deals,” Ramaphosa’s advisor Makhaya said on Wednesday. The South African government hopes to raise more money from companies and governments at an investment summit in Johannesburg on October 26. According to Makhaya, the summit would connect investors with projects, and will also be an opportunity to convince investors the country was on a stable policy path. 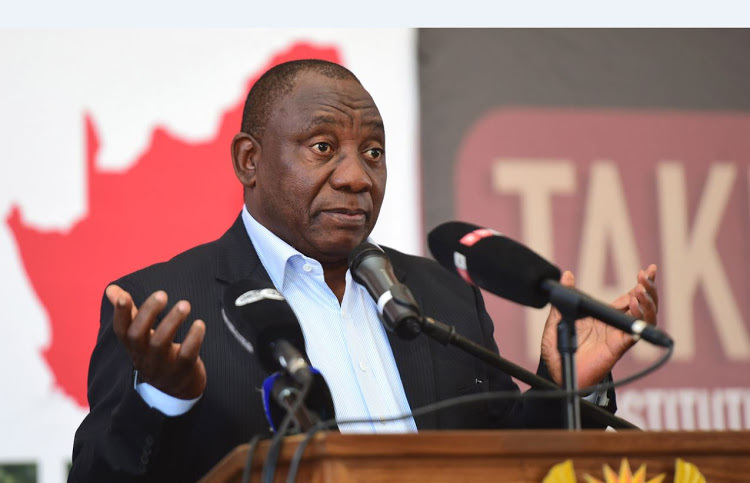 Ramaphosa, 65, has been working to convince investors that he’s committed to reversing years of economic stagnation, political uncertainty and looting of state funds since succeeding Jacob Zuma, who was forced to step down in February this year. The former union leader has so far fired some ministers and replaced the boards of several troubled state companies. The economic outlook has also improved, with the World Bank raising its 2018 growth forecast to 1.4 percent. Posted by Steven Addamah on October 11, 2018. Filed under Finance. You can follow any responses to this entry through the RSS 2.0. Both comments and pings are currently closed.